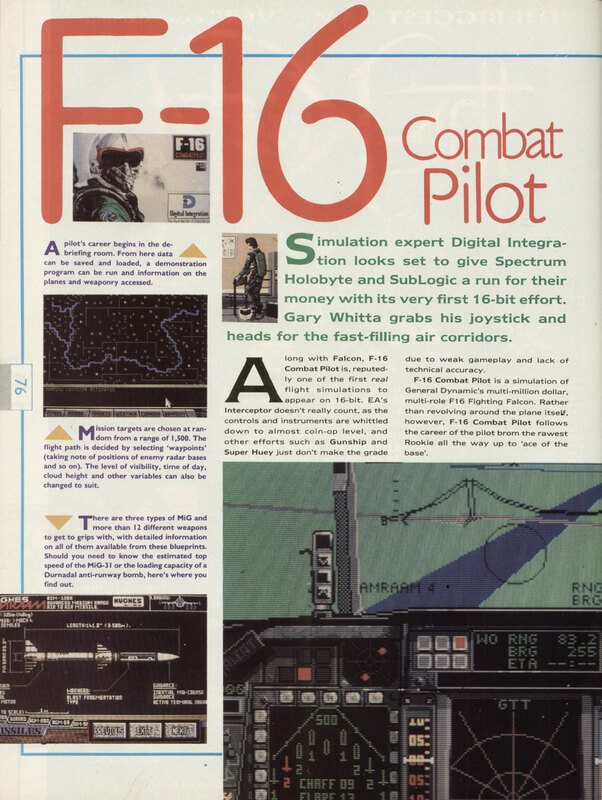 SideLine Software (USA), Action Sixteen (version [Budget]) (United Kingdom). 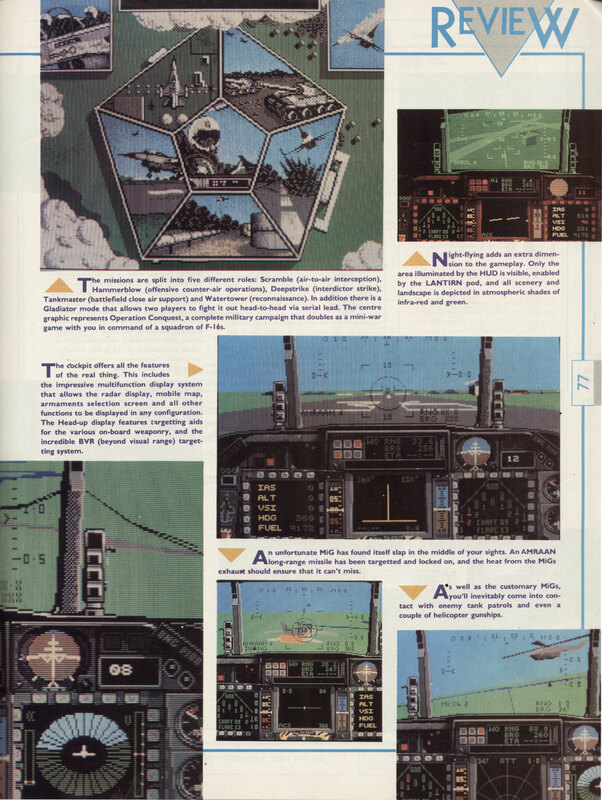 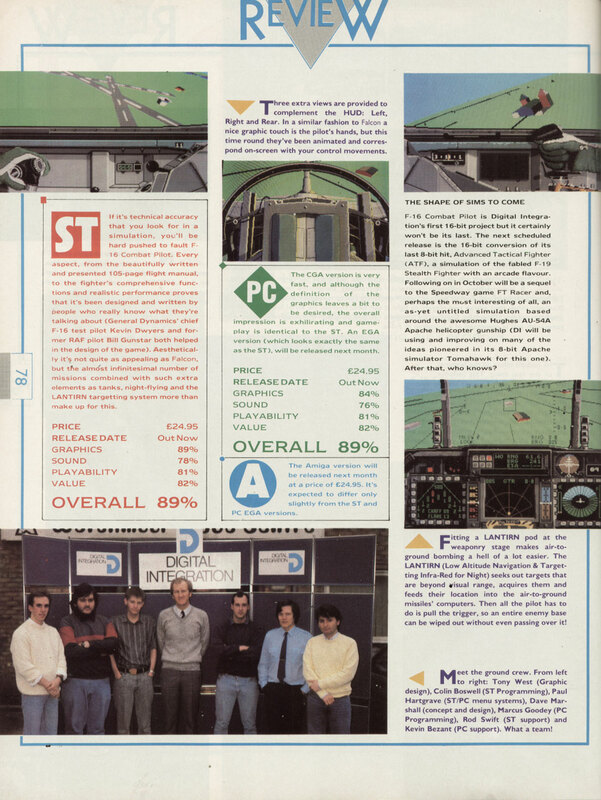 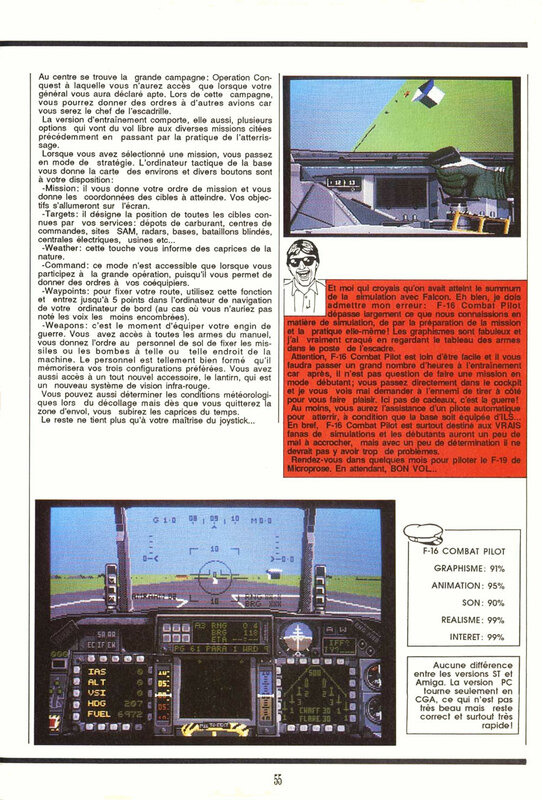 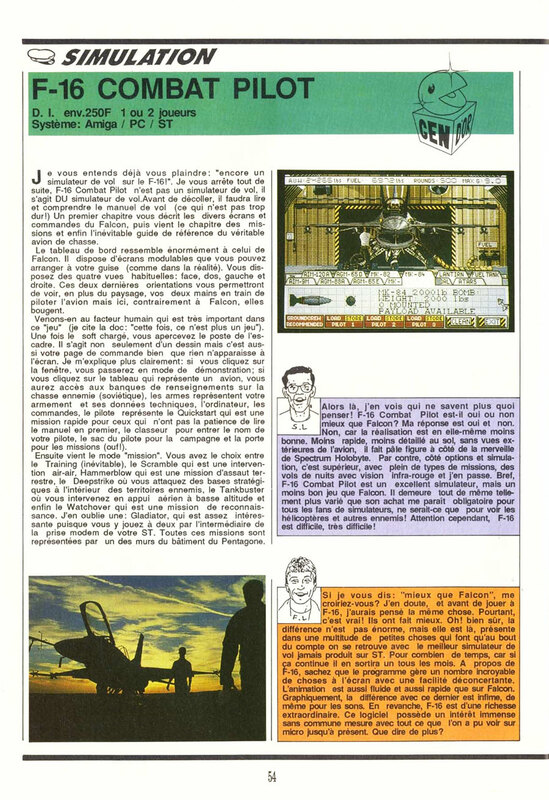 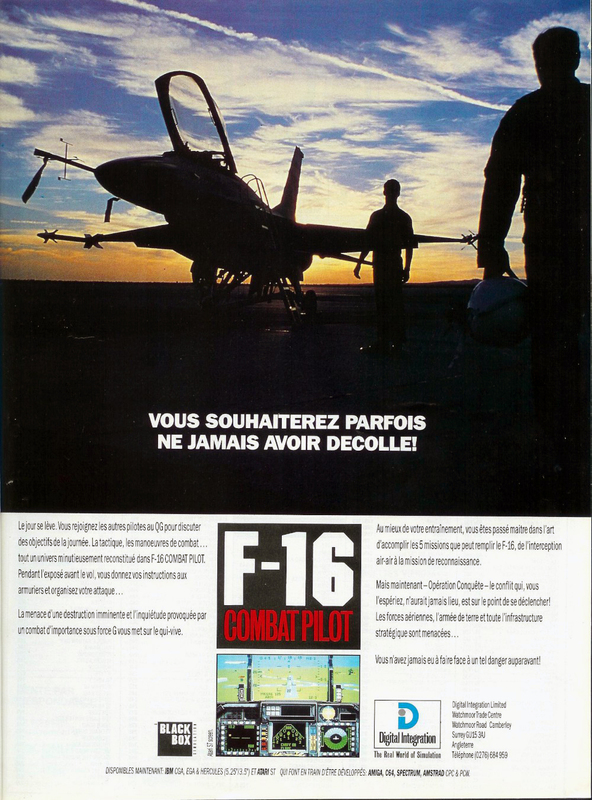 Winner of the best flight simulator in European Computer Leisure Awards 1990. 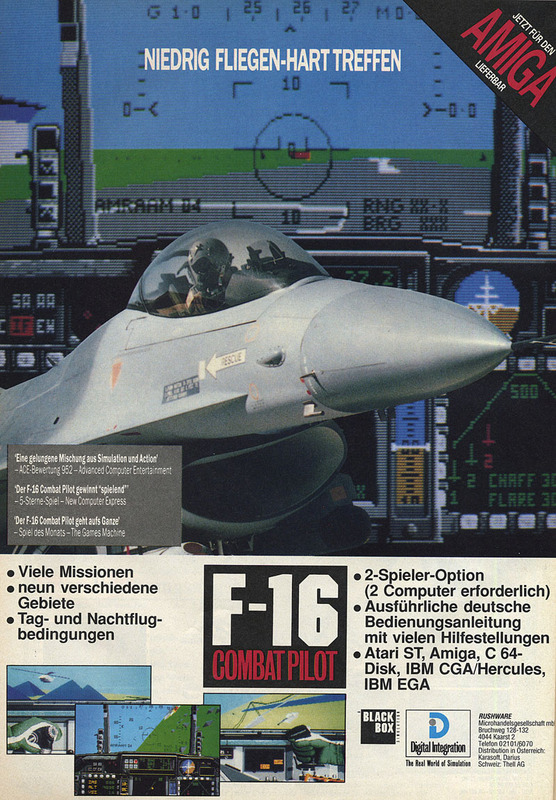 Distributed in Switzerland by Thell AG.